The Texas Alliance for Continuing Medical Education has its own listserv. The listserv is an unmoderated mailing list to all the members of TACME who have email addresses. A listserv is an Internet group email messaging system that allows for one email message to be sent to all the members of that group. Members of the group can conduct group discussions about whatever they want. 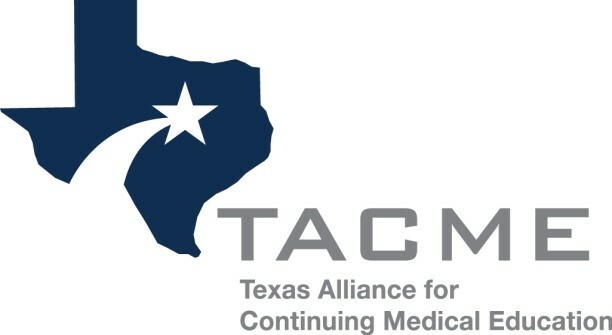 The very existence of TACME is based on the idea that we as CME professionals can benefit from communicating with each other about mutual concerns. In addition to regional and statewide meetings, the TACME Web page, and planned educational events, the TACME Board felt that an email communication system would provide yet another method for TACME members to share ideas, articulate needs, and solve problems common to all of us. How does the TACME Listserv work? The TACME Listserv is an unmoderated list. What this means is that any member of the list can send a message to the list. Again, only those individuals subscribed to the listserv can send messages to the listserv. IMPORTANT TIP: When you respond to a listserv message, forward your response back to the listserv address so that everyone can learn from your response. How do I subscribe to the TACME Listserv? The TACME Listserv is reserved for active members of TACME. Current TACME members who have submitted their Internet email addresses with past membership updates are automatically subscribed to the TACME Listserv mailing list unless they request not to be added to the mailing list. Can I have a message posted to TACME Listserv if I am not a member? Generally speaking, only TACME members can post messages on the TACME Listserv; however, from time to time, non-commercial messages of general interest to the TACME membership (e.g., position announcements) are posted. If you are not a TACME member and would like to post a message to the listserv, contact the TACME Webmaster. Can I purchase or otherwise obtain the TACME Listserv mailing list? At this time, the TACME Listserv mailing list is for the exclusive use of the TACME membership and is not available to others. If your email address changes, please contact the TACME Webmaster to update your information. If you have any further questions about the TACME Listserv, or if you have any difficulty or problems with subscribing to the listserv, please feel free to contact the TACME Webmaster.